The concept of the metabolic syndrome is perhaps the most significant development in the management of cardiovascular disease in the last 10 years. 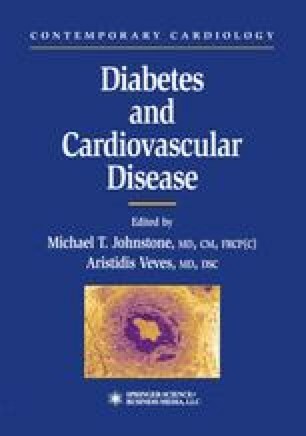 Previously, physicians had often treated coexisting diabetes, hypertension, or dyslipidemia as separate diseases, without considering the impact of treatment for one on the other. Avogaro and Creapaldi (1) first described the syndrome over 40 years ago. The importance of the concept for everyday clinical practice was only highlighted in 1988, however, when Gerald Reaven (2) drew attention to a constellation of features associated with coronary heart disease (Table 1). In view of the rather limited understanding of the nature of the association of these features at that time, Reaven used the term syndrome X (3). He also suggested that insulin resistance played a central etiologic role in providing a link between these components.